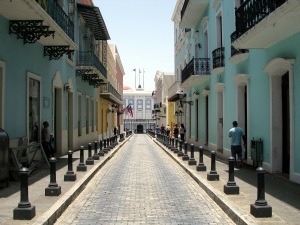 Because many ships dock here, Old San Juan is ideal for cruise passenger exploration. 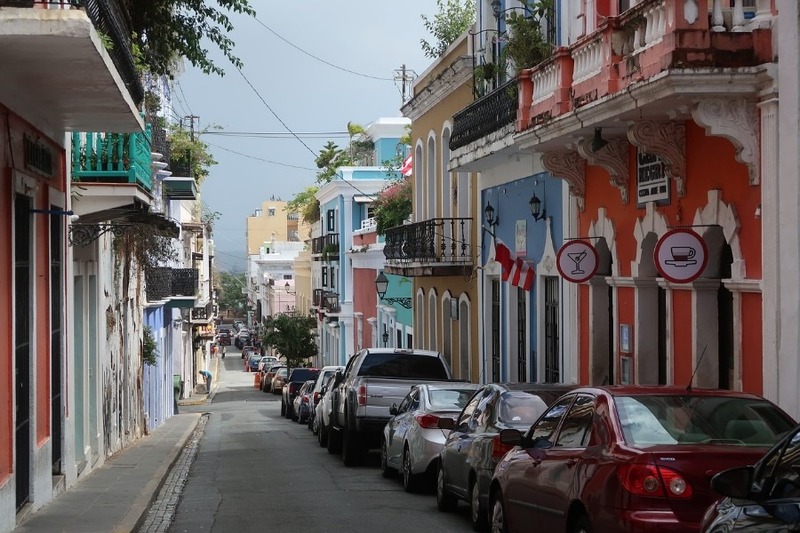 The best way to see Old San Juan is on foot to truly appreciate the life and architecture of 16th and 17th Century Spanish colonial period. The narrow, cobblestone streets and colorful building facades add to this old world charm with authentic restaurants and local boutiques around every corner. The people are friendly, but vendors are not over-bearing,and most speak English. 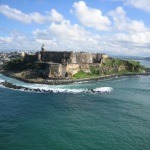 Because of it’s ideal geographic location, San Juan was an outpost for Spain’s West Indies colonies. Within the San Juan National Historic Site are large fortifications such as Castillo San Felipe del Morro and Castillo San Cristóbal. El Morro took over 250 years to complete and was built to protect attacks from the sea and there are still cannons positioned, ready to fight off enemies. San Cristobal was built to protect attacks from land, situated outside the eastern gate of the walled old city. Covering 27 acres, it is the largest fortification built by Spain in the New World and it provides amazing views of the coast and Old San Juan. 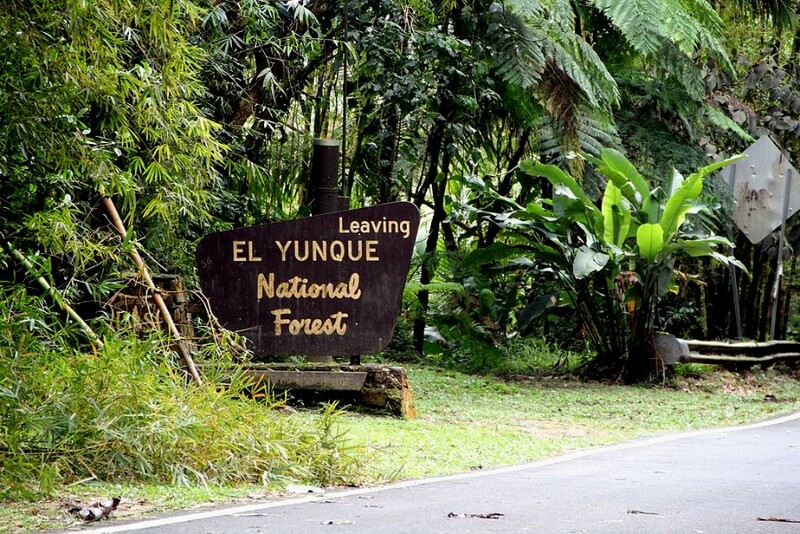 El Yunque rain forest is part of the National Forest maintained by the US Forest Service and is located in Eastern Puerto Rico. It is a mountainous, cool, sub-tropical rain forest located at the top of the mountains but is accessible by road. While tours are available, there are well maintained trails for hiking, just bring proper footwear as the walking surfaces are very wet. There are wide varieties of plants, animals, birds and insects, but no poisonous snakes, for those who may be a bit skittish. Ocean Park Beach is located close to downtown and is one of the few areas that isn’t surrounded by tall condos and beach resorts. 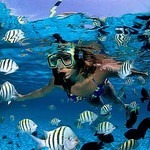 It’s popular for tourists and locals and has a few guest houses that have bars and restaurants. Some say it has more of a “South Beach” vibe, catering more to young people and singles, rather than families, especially since during parts of the year the waves and current can be rough. Luquillo Beach is around 30 miles east of San Juan, but it more protected than other beaches since it’s wide sandy beach is in a small bay and the water is much calmer, ideal for children to swim in. There are picnic areas complete with change rooms and showers. On this small group tour, you’ll see all the sights of San Juan including the Condado area with its luxury hotels and shops and Old San Juan’s 17th Century architecture as well as the Cathedral, Fort San Cristobal and many others. 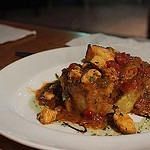 Eat your way through Old San Juan! 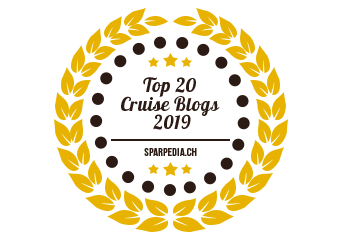 As you walk through the city you’ll see 17th architecture and dine at 6 different delicious restaurants sampling traditional dishes, local deserts and coffee as well as hand-made chocolate. 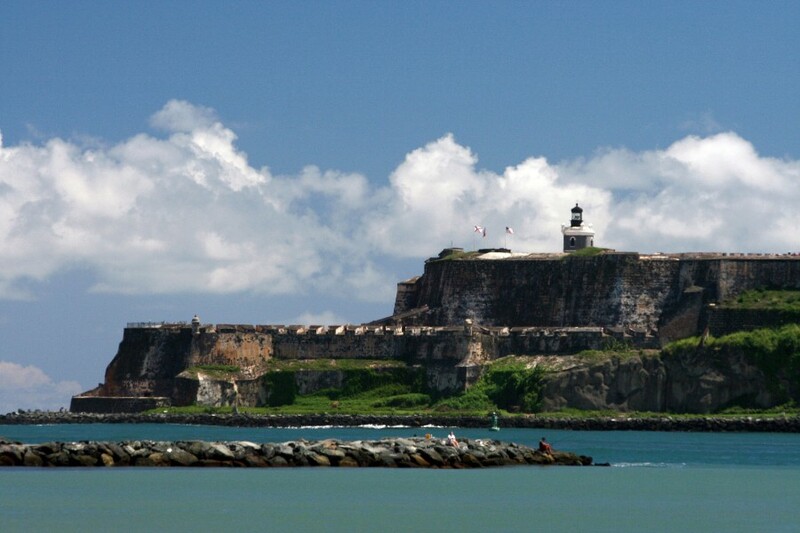 Explore this beautiful 500 year old city on foot with your private guide who will tell you this history of San Juan’s most important and impressive sites such as El Morro, San Jose Church, the Governor’s residence and many others. Water, Wine, Beer & Soda – What Beverages You Can Bring On Board?